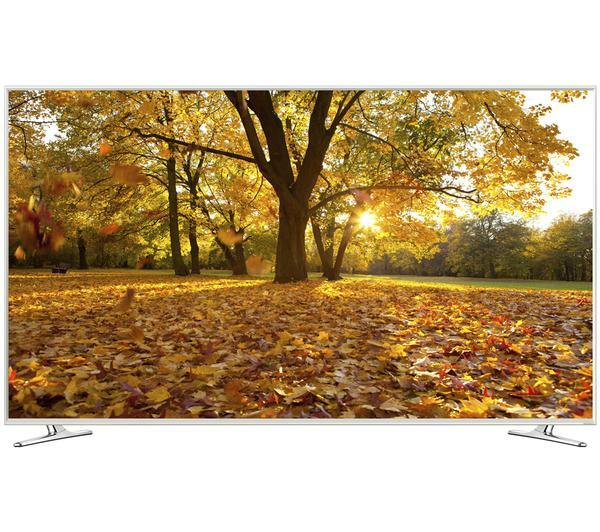 Bring your home entertainment up to date with the Samsung UE55H6410 Smart 3D 55" LED TV. 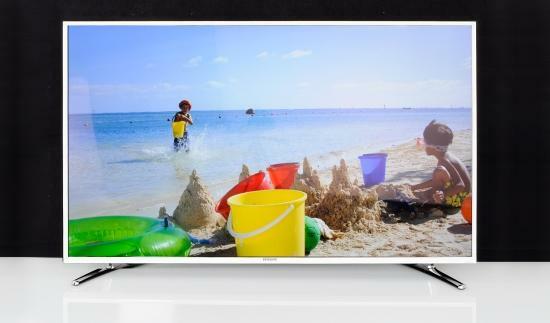 With Smart features, 3D technology and a stunning Full HD resolution, there's something to keep everyone happy. 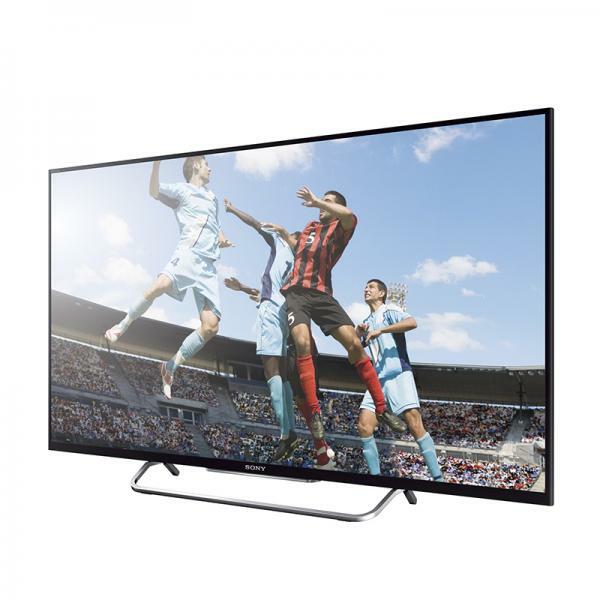 A whole host of Smart TV features mean that the UE55H6410 provides you with the very best of the internet on your TV. 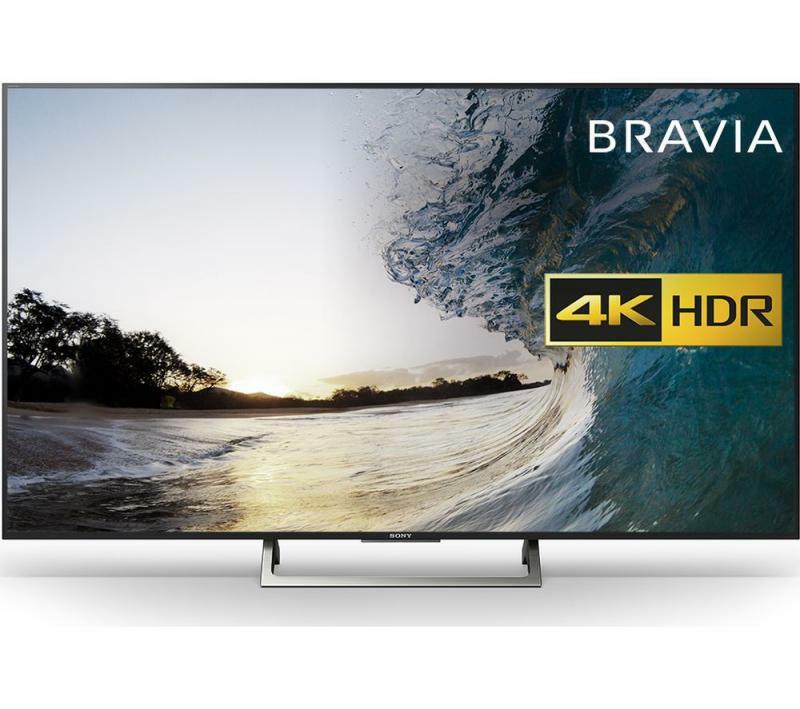 It has a powerful quad core processor which boosts the performance of your television, and provides fast access to the Smart content. This means that you can carry on viewing your programmes whilst browsing apps. All you need to do is connect to the internet using the built-in WiFi connection. The Smart Hub makes accessing your favourite content a breeze as it organises content into five easy-to-navigate panels. See what's on TV, enjoy Movies and TV Shows, access your Multimedia and browse through a range of Apps. There's a range of catch-up TV services, including BBC iPlayer, 4oD and ITV Player, and you can browse the internet from the comfort of your sofa. Keep in touch with friends and followers with Facebook and Twitter on your television. You can even play games without connecting a games console using this Smart TV. 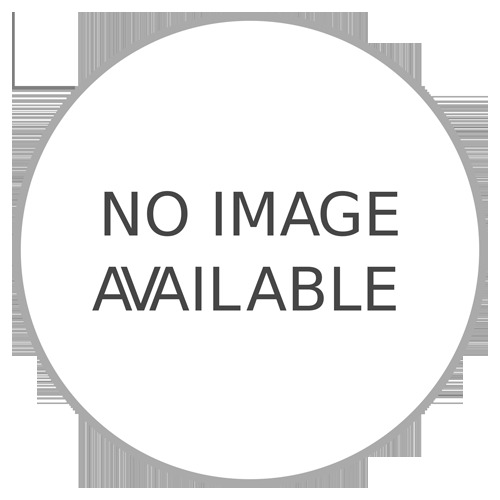 Download the game you want to play from the Games panel and choose how you want to control your game. You can use your Samsung Smart remote, a compatible smartphone or a gaming controller to enjoy fantastic entertainment for the whole family. 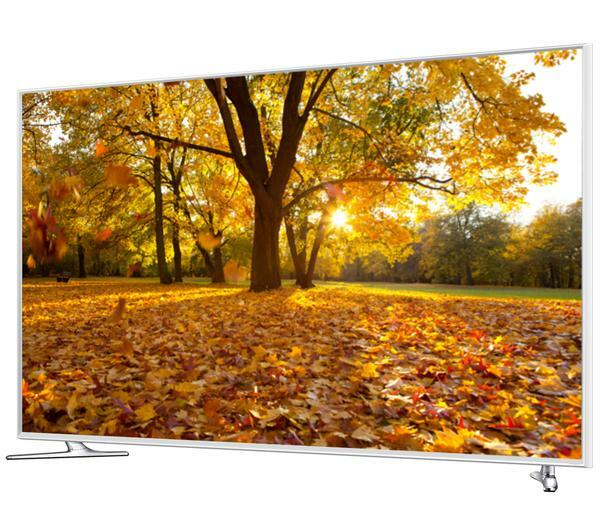 Using the On TV panel on the H6410, you can enjoy a new and exciting TV experience. It gives you a personalised TV schedule that's based on what you want to watch and when you want to watch it, so you can enjoy a tailored viewing experience. It will make suggestions of shows that are on now or next, and you can personalise it further by adding categories such as Movies, Dramas, Sports and Kids. You will always be able to find something to watch thanks to S Recommendation technology, which features voice interaction. It suggests new content based on what you've already watched, so the more you watch, the more accurate the recommendations become. 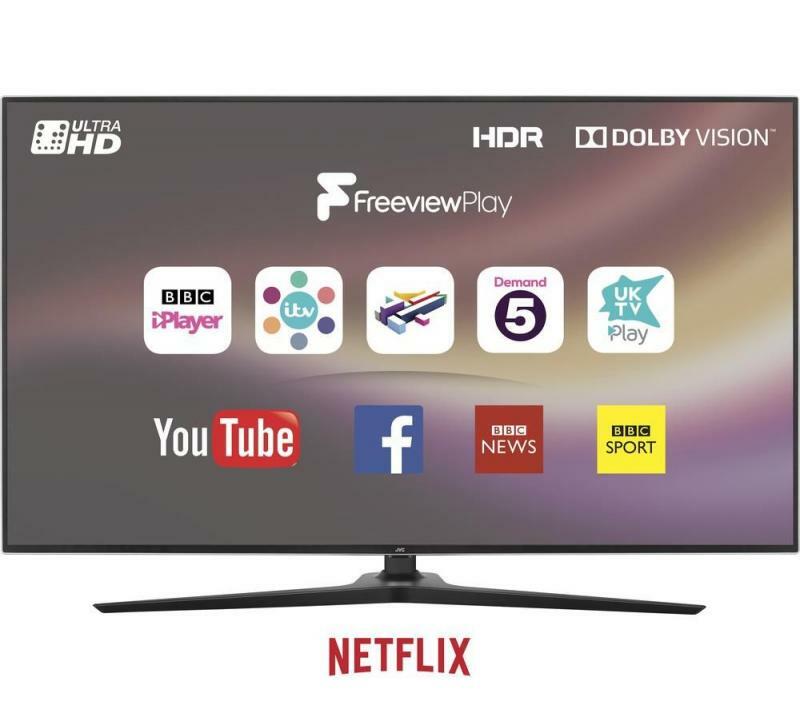 You can even ask your TV to find something for you to watch - it will respond to your voice and search a range of content, including live TV, video on demand and apps, recommending entertainment that suits you. 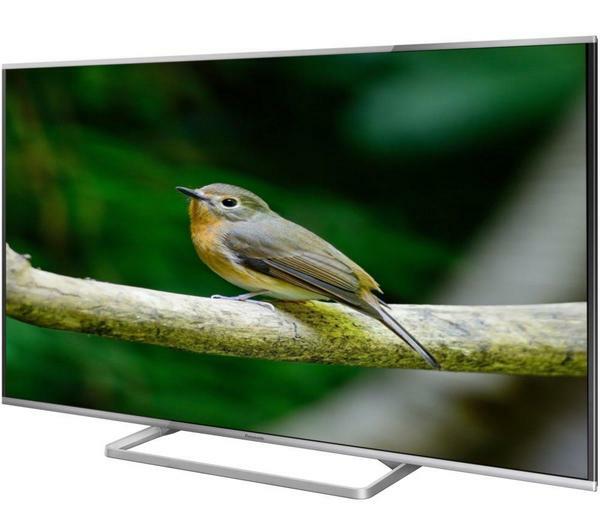 Enjoy sharp and vivid pictures on your TV, with low blurring thanks to LED technology. 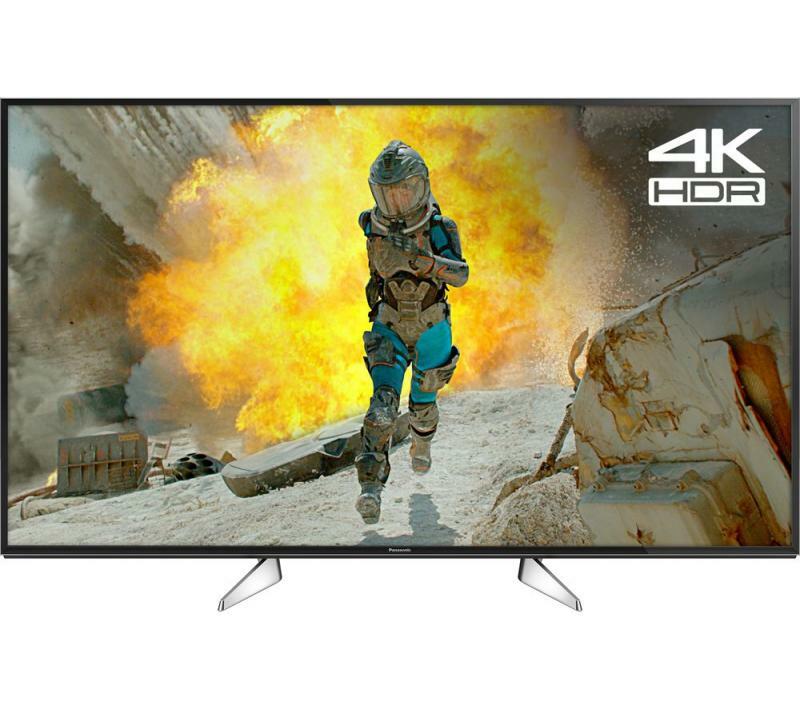 Images can become blurred during fast action, such as when you're watching movies or sports, so the UE55H6410 uses a Clear Motion Rate of 400 Hz to ensure that the picture stays clear and blur-free, whatever you're watching.